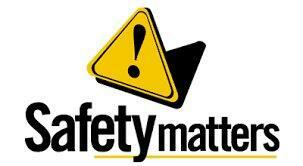 Rhodes Training is a provider of quality Health and Safety training throughout the UK. Our Health and Safety training courses are a combination of theoretical knowledge and practical sessions that are designed to develop ability and most importantly practical confidence. We are committed to delivering high quality Health and Safety training and tailor our approach to suit the needs of the participants. We use the very best instructors all of whom have a wealth of knowledge and a relevant occupational background. For all your on-site or consultancy requirements please call 0117 9871199.